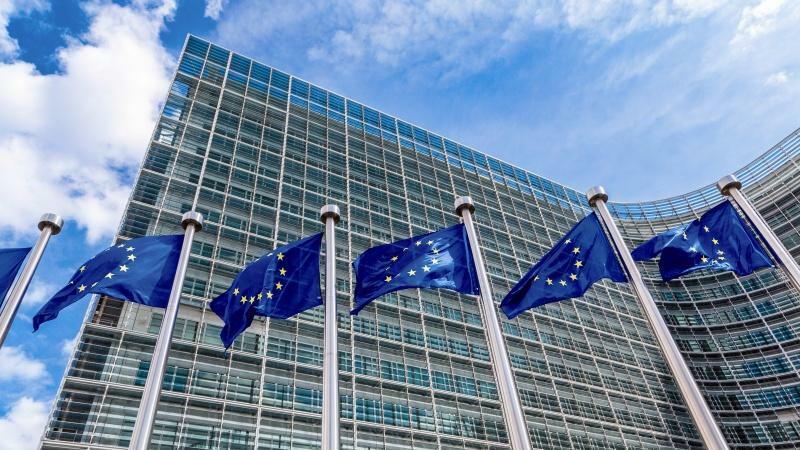 The European Commission has decided not to tax electronic cigarettes or novel tobacco products such as “heat not burn” products. In a report to the European Union’s Council of Finance Ministers (ECOFIN) dated 12 January 2018 the Commission concluded that due to a lack of sufficient data on the market for these products it would not propose a harmonized approach to taxation at the present time. The Commission’s report was the culmination of a multi-year review of the tobacco excise Directive 2011/64/EU which lays out the basic principles and requirements for excise taxes on manufactured tobacco products sold in the European Union. Among the key issues considered by the Commission was the revision of the Directive so as to harmonize the tax treatment of novel products such as electronic cigarettes at the EU level. Electronic cigarettes are currently not covered by the Directive. At the present time, however, nine Member States tax e-cigarettes based on their own rules while several others are said to be contemplating such a policy. The report notes that a study conducted by an external consultant to consider a possible revision of the Directive “found that the information available on e-cigarettes was limited”. Furthermore, despite a growing chorus of public health organizations in Europe and elsewhere expressing the view that e-cigarettes are a much safer alternative to smoking the Commission states in its report that “opinions on possible health effects of e-cigarettes and, consequently, the appropriate tax treatment largely diverge”. Thus, the Commission endorses a multi-phased approach to the taxation of e-cigarettes which initially focuses on gathering accurate data on the evolution of the market. It believes that the information reporting requirements enshrined in article 20 of the Tobacco Products Directive, adopted in May 2016, will go a long way towards filling the information gap. The Commission has also decided to revisit the issue of harmonized tax treatment of electronic cigarettes in the next Regulatory Fitness and Performance Program (REFIT) evaluation of the Directive in 2019. The Commission notes that heat not burn tobacco products are widely commercialized in only a relatively few Member States. While some states have created special tax categories for these products others tax them at the same rate as smoking tobacco under the current directive. The report cites the “novelty and evolutionary nature of the market” for these products as the reason why it would be difficult to develop a “harmonized explicit definition” that addresses adequately the current and future range of product offerings in this dynamic category. The Commission declines to propose a revision of the directive to include these products insofar as in its opinion they are already “indirectly” covered because they contain tobacco. As an interim measure, the Commission believes that heat not burn products could be taxed at the same rate as smoking tobacco under the directive. The Commission concludes this section of its report with the decision to revisit the harmonized tax treatment of heat not burn tobacco products in the next REFIT evaluation.